A Venue with a difference? The Independent at North Sydney offers a 300 tiered seating Theatre Auditorium with state of the art lighting and sound. Sydney's oldest Edwardian Theatre, the home of Dame Doris Fitton's Independent drama company is an ideal small venue and concert hall for corporate training as well as cinema style sales training presentations and conferences. We pride ourselves on creating an environment where cultural and corporate events merge in affordable elegance. The Seaborn room on the upper level is 92 square meters with high Ceilings, natural light and no pillars. The room can be set up U-Shape, cabaret or theatre style. 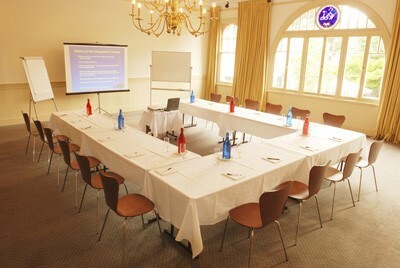 The daily delegate rate including room hire is negotiable.